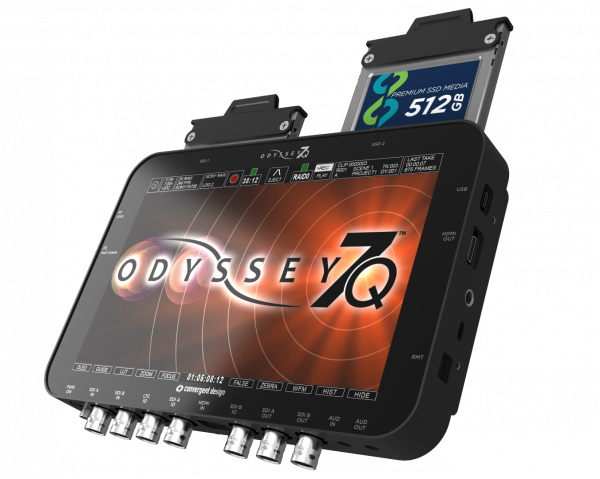 Convergent Design has announced new firmware for the Odyssey 7, 7Q, 7Q+ and Apollo monitor/recorders. The firmware update doesn’t add any new features, but allows the use of the Samsung 860 EVO 1TB, Samsung 860 PRO 1TB and Samsung 860 PRO 512GB SSD drives. 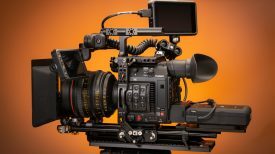 One of the main reasons I chose the Convergent Design Odyssey 7Q+ as an external recorder is because of the robust and reliable recording media. 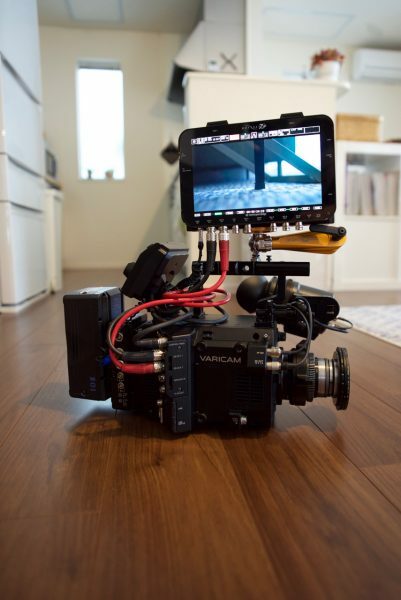 I have had countless instances of losing crucial vision when using other brands of external recorders which don’t use server grade or specific SSD drives that have been put through rigorous testing and evaluation. If you are going to use an external recorder for professional purposes it has to be as fail-safe and as reliable as possible. As a professional you can’t turn around and tell a client, oh sorry, we have to do everything again because there was a problem with the recording. For a long time, Convergent Design only supported their own proprietary server-grade SSD drives (which they have now discontinued) as well as a couple of Samsung 850 Pro SSDs. 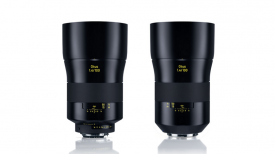 The 850 Pro drives are being phased out and will be replaced by the 860 Pro series. The Samsung 860 PRO 1TB and Samsung 860 PRO 512GB SSD drives speeds are consistent and sustained, even under heavy workloads and multitasking. The 860 PRO performs at sequential read speeds up to 560 MB/s with the combination of the latest V-NAND and a refined controller, delivering sequential write speeds up to 530 MB/s. 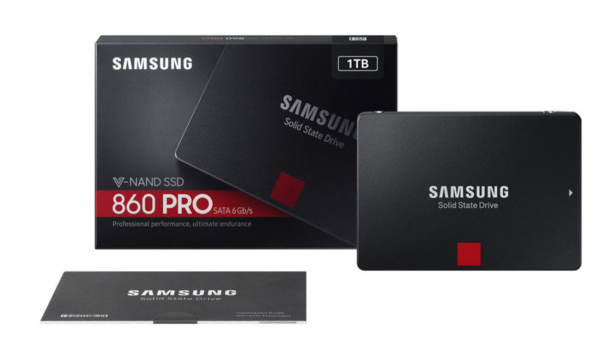 The Samsung 860 PRO 1TB retails for $479.99 USD and the 860 PRO 512GB can be found for $249.99 USD. The 860 PRO series has a 5-year limited warranty. 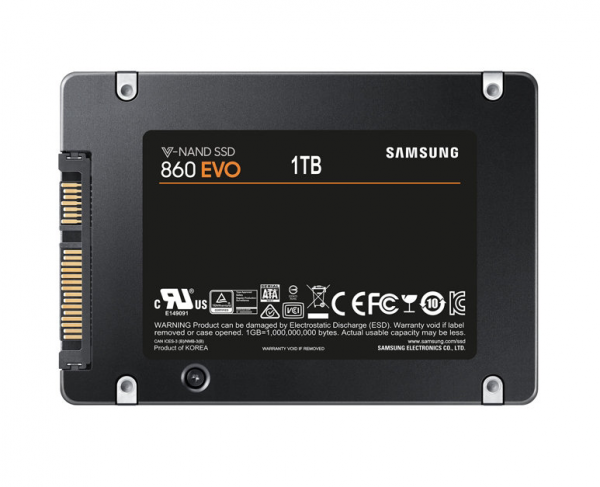 The lower priced Samsung 860 EVO 1TB retails for $289.99 USD, it has sequential read speeds up to 550 MB/s with Intelligent TurboWrite technology, and sequential write speeds up to 520 MB/s. The drive has an 8x higher TBW (Terabytes Written) performance than the 850 EVO. The drive is backed by a 5-year limited warranty. 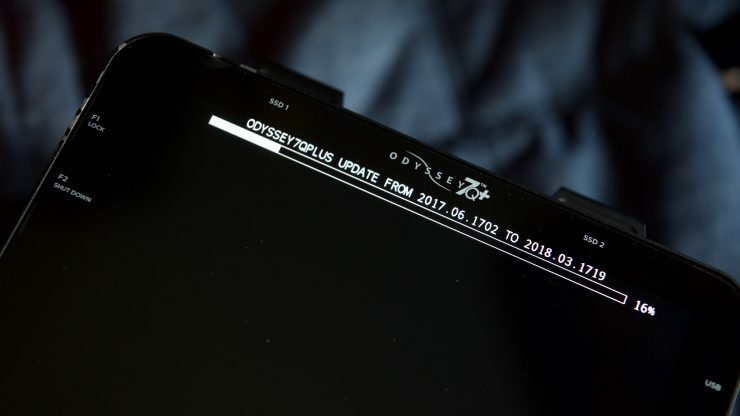 You can download the new Odyssey 7, 7Q, 7Q+ and Apollo Firmware 2018.03 here. Do you use an external recorder? 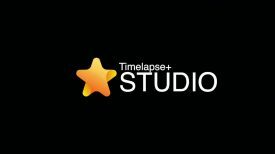 Have you had any reliability or recording issues? Please let us know in the comments section below.